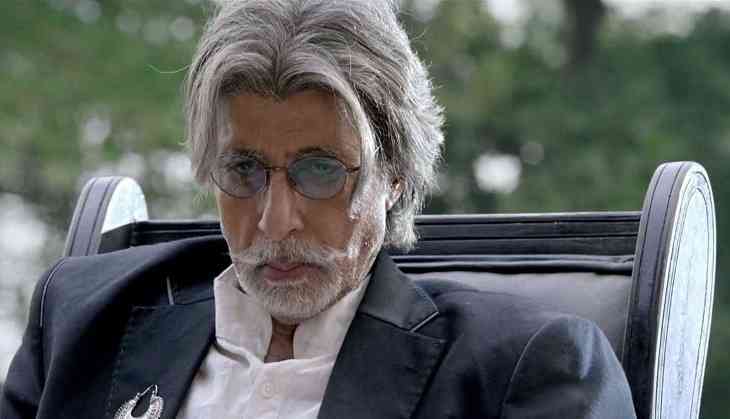 Bollywood legend Amitabh Bachchan, who is currently busy for his upcoming film ‘102 Not Out’. Recently, he has shot a song for his film. But something has happened with Amitabh Bachchan due to which he took to Twitter to filed his complain.